Best viewed using Netscape 4 at 800x600 with 32bit (True) Colour. 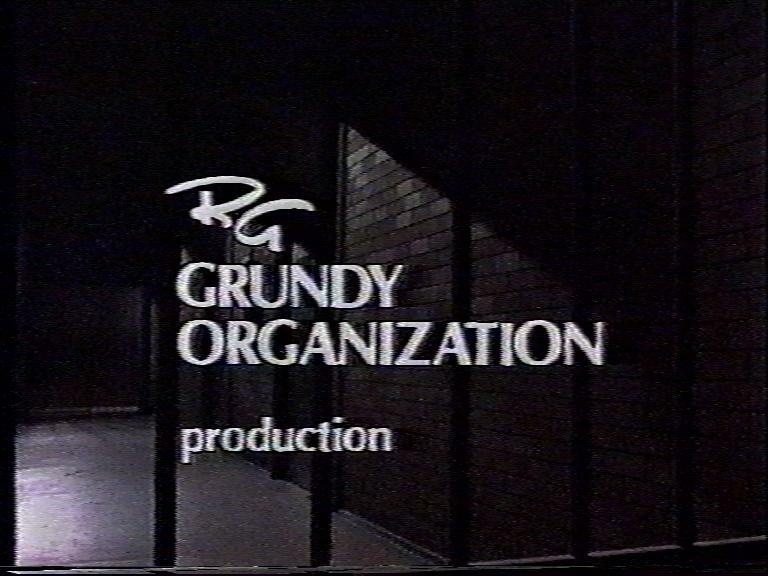 (C)Copyright 1980-1982 Reg Grundy Organization Pty. 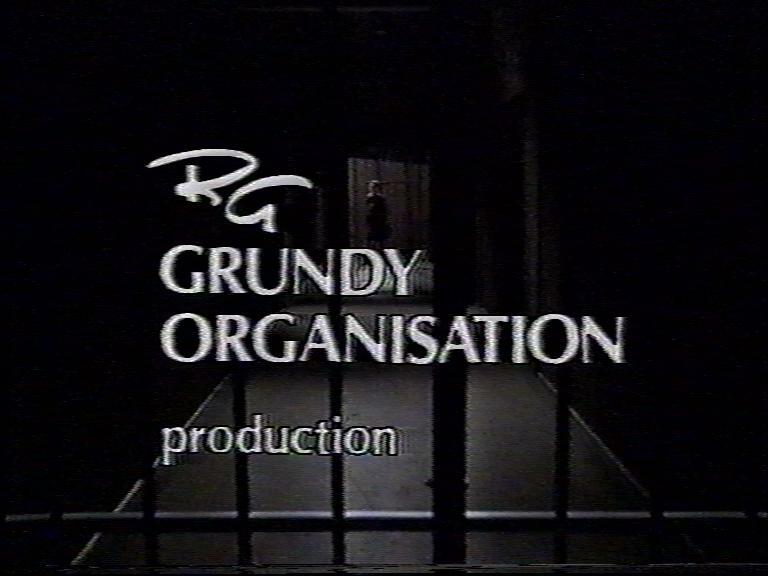 Ltd.
(C)Copyright 1983-1986 Grundy Television Pty. Ltd.